Alfaro Design has created a new custom hard top for the owner of ‘Berada’, a 98′ MCP motor yacht as part of it’s Yacht Customization Services. 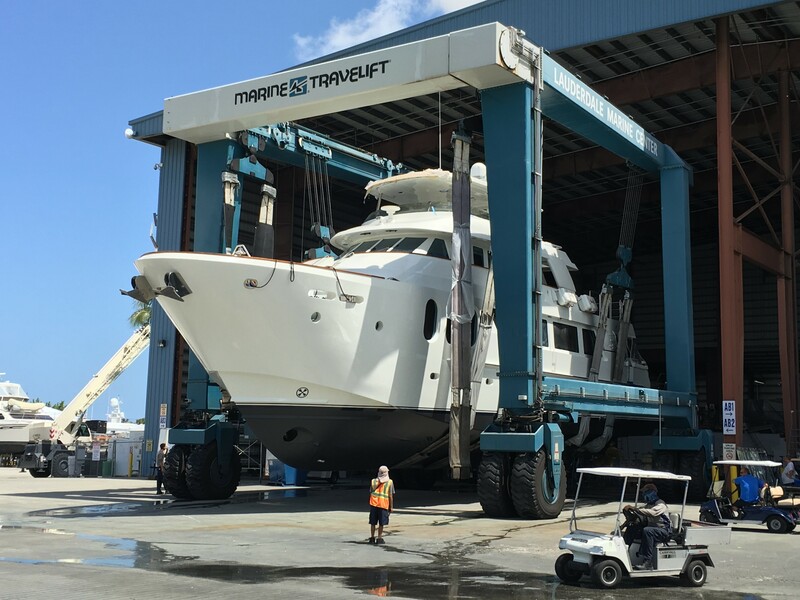 Working in collaboration with Foster’s Yacht Services in Ft. Lauderdale, Fla., the new top features a light, fiberglass composite construction utilizing vacuum infusion to provide strength and stiffness while minimizing weight. 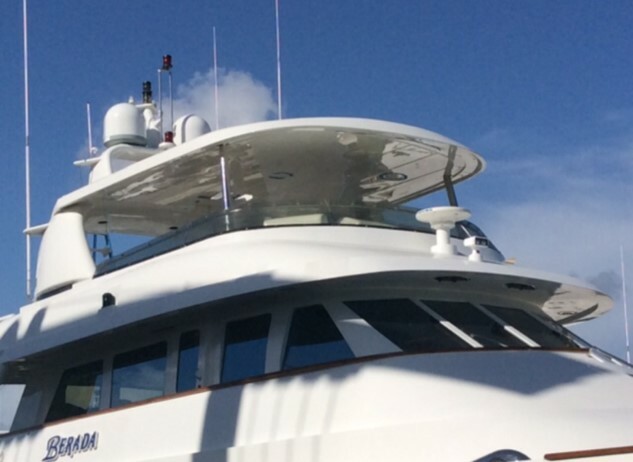 Special attention was given to provide access to existing components mounted to the yacht’s original arch. Hard tops are a cost effective way to provide a greater level of weather protection than that of a traditional Bimini/canvas installation. Combined with new overhead LED lighting, robust 316 S/S stanchion supports and elegant styling, this new custom addition is a valuable asset and will enhance the level of cruising comfort for ‘Berada’s owner and guests for years to come. 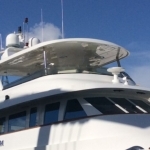 Check out additional photos on the Yacht Customization page of our web site.